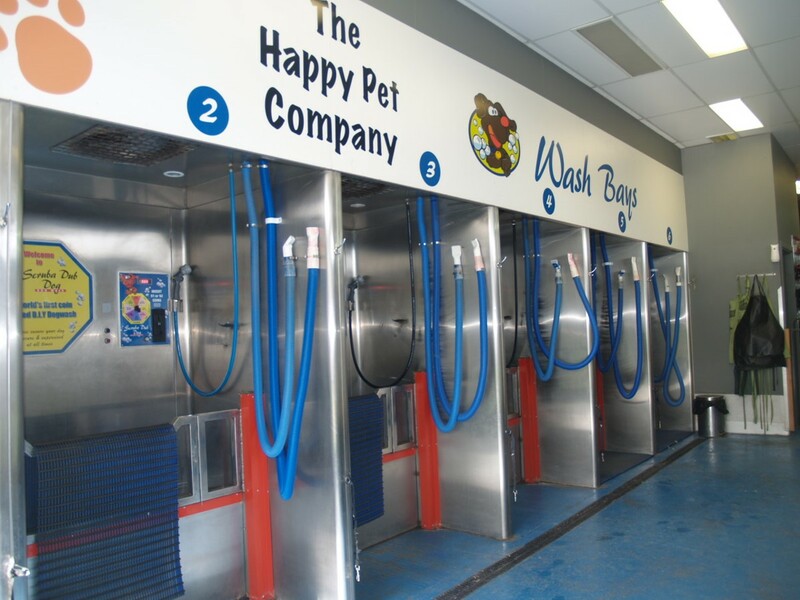 The Happy Pet Company in Upper Ferntree Gully, has six coin-operated, stainless steel dog wash bays which use fresh water – NOT recycled. The bays are cleaned and disinfected after every wash – in an environmentally friendy way. 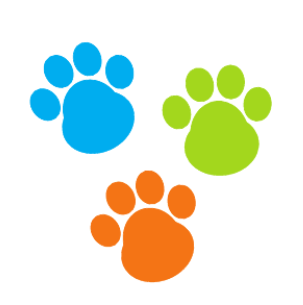 Our Shampoos and Flea Rinse are dog-friendly and safe to use. If you wish you may bring your own shampoo or we have a range of shampoos available for purchase, including a range for sensitive skin or skin allergies.